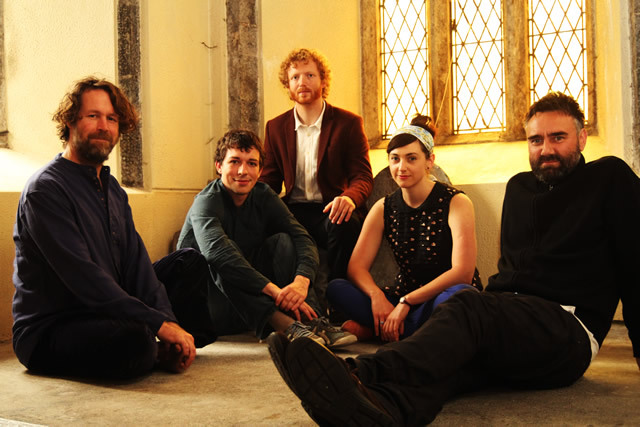 Ré (pronounced ‘ray’ and meaning ‘moon’ or ‘era’ in Irish) features some of Ireland’s most innovative and decorated musicians. Maitiú Ó Casaide, a Dublin based piper from the esteemed Ó Casaide family, received TG4’s Young Musician of the Year Award 2015. 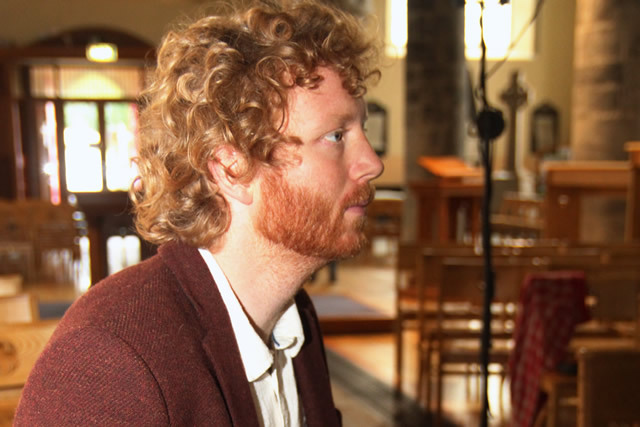 Cormac Begley’s concertina playing has been described as ‘a masterclass in timeless musicianship, Irish Times ****) and in 2014 he received the Sean Ó Riada Award. 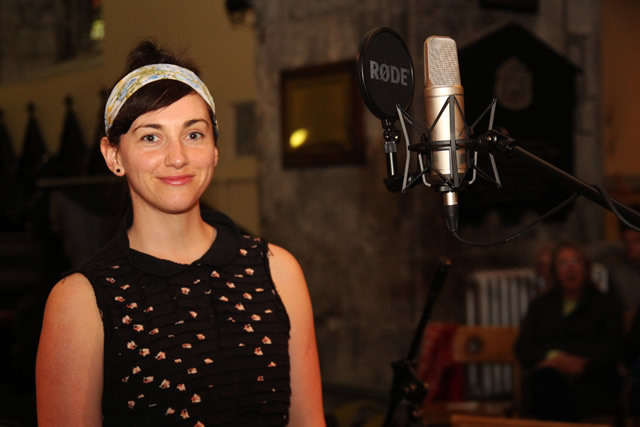 Eithne Ní Chatháin, a highly celebrated traditional singer and fiddle player from Co. Kildare, is breaking new ground in indie-folk under the alias Inni-K. 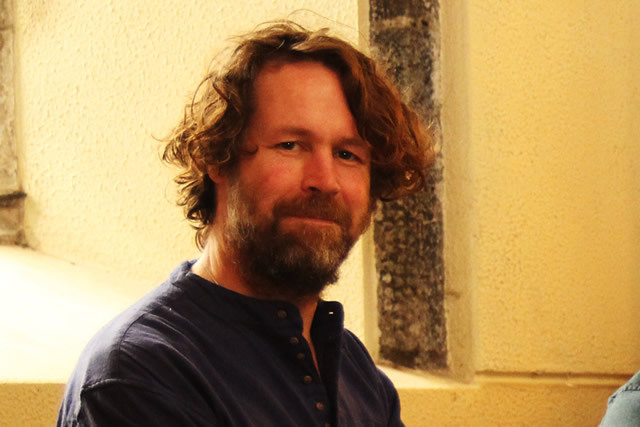 Founding member of the Hothouse Flowers and revered songwriter and accompanist, Peter O Toole from Dublin adds a depth of musicality and sensitivity to this eclectic group. Liam O Maonlaí was born in Dublin. His mother from Galway, his father from Cork. His mother showed him what it means to play piano and his father taught him to sing and transmitted to him a grounding in culture and a love of people. His twenties brought him to the world stage with the rock ‘n’ roll band the Hothouse Flowers, with whom he enjoyed seven years recording and performing around the world. Through his travels he has connected with artists from the aboriginal cultures of the land. 'The possibilities in music are endless. It is time to dig deep'. Maitiú is an uilleann piper from Ranelagh, Dublin. 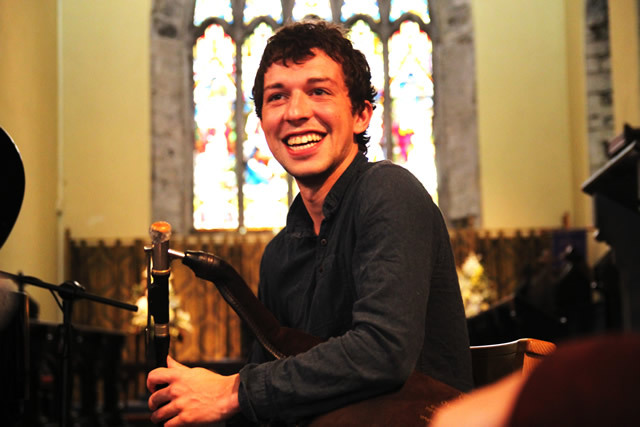 He is one of the younger generation of the musical Ó Casaide family and his father Feargus, and uncles formed the band, ‘Na Casaidigh’. He learnt the whistle at Scoil Bhríde primary school and the pipes at ‘Na Píobairí Uilleann’ (NPU), and was further influenced by his days in secondary school in Coláiste Eoin - an Irish speaking stronghold of traditional music in South Dublin. This year Maitiu was award the prestigious TG4 young musicians of the year award. He also features on ‘The Rolling Wave’, a compilation album released by NPU of young upcoming pipers and is a member of the Irish folk band ‘The Bonny Men’ who have recorded two albums to date - ‘The Bonny Men’ and ‘ Moyne Road’. Peter O Toole grew up in Dublin and began playing music from a young age, firstly blowing the harmonica and recorder and then discovered the joy of stringed instruments. He played bass guitar with Hothouse Flowers as well as acoustic guitar, mandolin and bouzouki. He has had the pleasure of playing and recording alongside some amazing musicians. Peter also writes, produces and teaches music and plans to record some solo music in the near future.